Last month, Microsoft admitted on its forum that there were some Surface Pro 3 users who were experiencing an issue with the device’s battery life. According to customer complaints, the battery life was shorter than expected on their particular models. Now, Microsoft has claimed that the company is extremely close to solving the issue. Even though Microsoft rolled out an update early last month to improve the battery life on device, it has evidently not brought respite to affected customers. 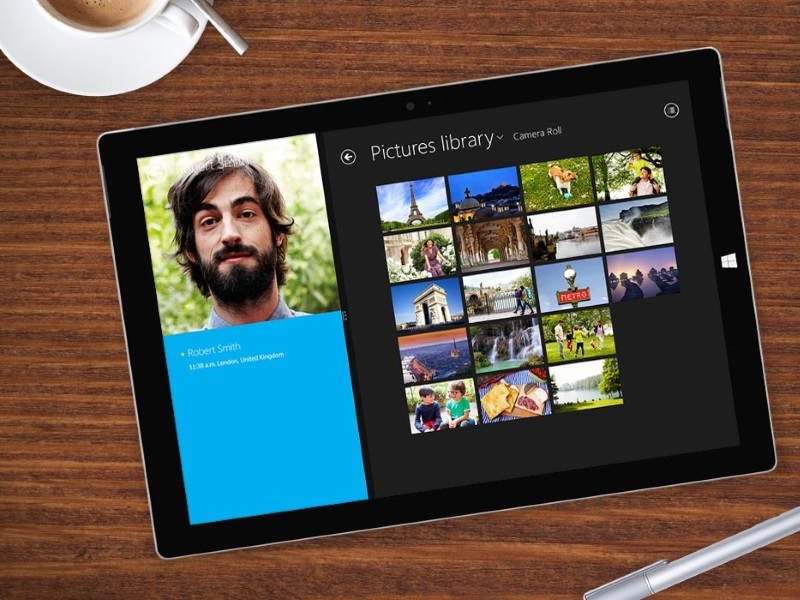 The Microsoft Surface Pro 3 was launched in May 2014. The tablet comes with a 12.00-inch display with a resolution of 2160 pixels by 1440 pixels. The device powered by quad-core Intel Core i3 processor and it comes with 4GB of RAM. The tablet packs 64GB of internal storage that can be expanded via a microSD card.